Please avoid it. It's redirecting to scamming sites. We are working of fixing this. 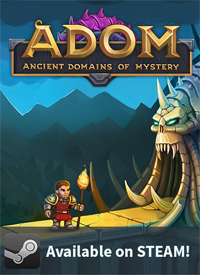 Update 10th of March 2019, 1:43pm, GMT+1: https://www.adom-rpg.com is back and safe again. 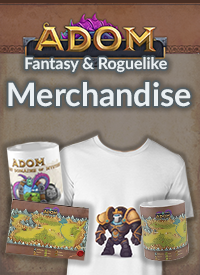 If you registered there, please change your password. None of our other sites have been affected as far as we know (and they don't exchange data). 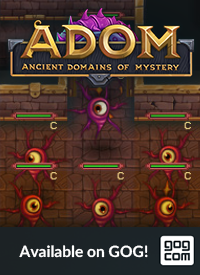 https://www.ultimate-adom.com seems to be under attack from Russia right now, though, too.